Cryptocurrencies have for the past years improved in terms of their acceptance rate. Even though they have known features in common, their strength mostly lies in their functions and their potential to surge to the moon from the investors’ points of view. NEO has from its inception focused on community development. 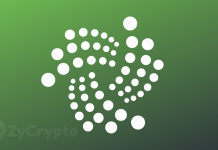 It uses a digital network to create a smart economy as claimed on their official website, while Cardano on the other side boasts of being the first Blockchain technology built from scientific philosophy and research-driven approach. 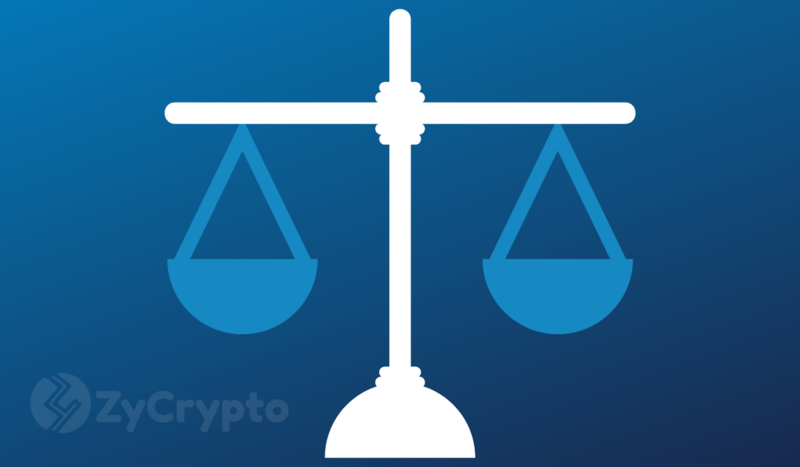 In a bid to compare these two famous investible assets, this article will focus on how they differ on the grounds of their market cap, Available supply, Total supply, and their price history since these are very important in making investment decisions apart from the diligence of the team behind it and the functions of the cryptocurrency. Cardano has a right edge over NEO on the ground of Market capitalization. Market capitalization at least provides a general overview of how digital assets are performing and how investors are accepting its goal. About a year ago, Cardano recorded over $10 billion of market cap but seriously crashed through the market pullback. 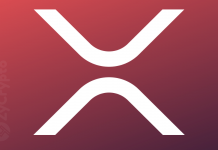 It is presently ranked the 11th largest cryptocurrency with a market cap value of $1 billion according to coinmarketcap. NEO, on the other hand, has a market cap of $493,416,445 at press time making it the 17th largest coin on the coinmarketcap ranking. The deviation of the market cap size between the two digital assets unfolds an exciting mystery. Despite NEO having just $493,416,445 market cap compared to Cardano, NEO has a better price than the former. The reason lies in the available supply. Making a quick decision on the two assets based on their market cap size is wrong. The price of a cryptocurrency is determined not only by the market size but also, the available supply. Available Supply of a coin divided by the market cap of the Coin gives the price. In this context, a cryptocurrency having a large market cap and a larger available supply makes its price climb slowly on the price curve. Cardano has an available supply of 25 billion, and a market cap of $1 billion. In this case, the market cap has to rise 25 times to record $1. NEO, on the other hand, has a market cap of $493,416,445 and available supply of 65 million. Any good market condition on NEO that increases its market cap will affect its price to rise in a significant margin since it has a smaller available supply. Bitcoin, for instance, has an available supply of 17 million, and this caused its price to jump to an all-time high of near $20,000 after boosting its market cap size. NEO has a better available supply (smaller) than Cardano and this has made it trade $8 ahead of Cardano which is trading at $0.04 despite its bigger market cap. One other notable feature of cryptocurrencies is the Total supply. An asset must have a finite supply to seal its value. However, every digital asset has a different total supply. Cardano has a total supply of 31 billion while NEO has a total supply of 100 million. When the price history of both cryptocurrencies is critically examined, it can be found that NEO has more potential to rise higher compared to Cardano. On the 15th of January 2018, NEO recorded an all-time high price of $185 before joining the other cryptocurrencies to crash down on the price curve. 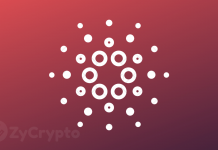 Cardano on the other hand also recorded an all-time high price of $1.15 on the 4th of January 2018. As explained above, NEO has more potential to rise higher as a result of its smaller available supply. Regardless of the above comparison, Cardano and NEO are few of the most promising digital assets out there, and based on the information provided, investors can develop strategies and make a rational investment decision.